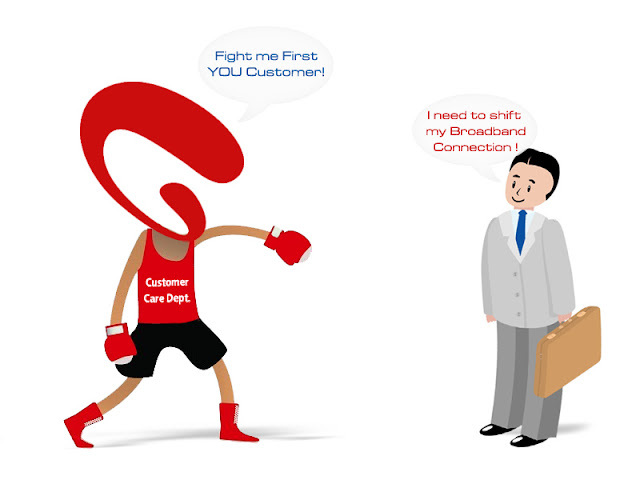 Airtel Broadband offers you with high-speed optic internet that will transform your daily broadband internet experience with super-fast data speed. Airtel Broadband moto is less buffering and more faster downloads.Airtel is the first operator in India to deploy Vectorization.Airtel offers 3-month Netflix gift subscription to select Airtel broadband. Airtel Broadband Launches 300 Mbps Plan.The new Airtel broadband plan is offered over WiFi under its FTTH (fiber to the home) services. The plan offers 1200 GB of high speed data at 300 mbps for a monthly rental of Rs 2199.The broadband plan also offers unlimited local and STD calling, said the company in a statement. Airtel's Rs 899 plan in Delhi now offers 60 GB of high speed data compared to 30 GB earlier, while the Rs 1,099 plan will dish out 90 GB compared to 50 GB earlier. The higher Rs 1,299 plan will offer 125 GB compared to 75 GB while the premium Rs 1,499 plan will offer 160 GB compared to 100 GB.